With my sister living in New Zealand for the summer season I've been thinking a lot about what it would be like to have Christmas with warmer weather. These two images make me believe it would be simply amazing! I don't think I could do it every year, but I'm really intrigued by the idea of a whole new Christmas color palette. Goodbye to red and green, hello to vibrant playful colors. The above image is of Anna Spiro's perfectly playful Christmas tree in her Australian home. How incredible are the fabric bows? With a young son, she decided not to bring out her cherished ornaments. The simple decor is gorgeous. I plan to copy this at some point in my life. 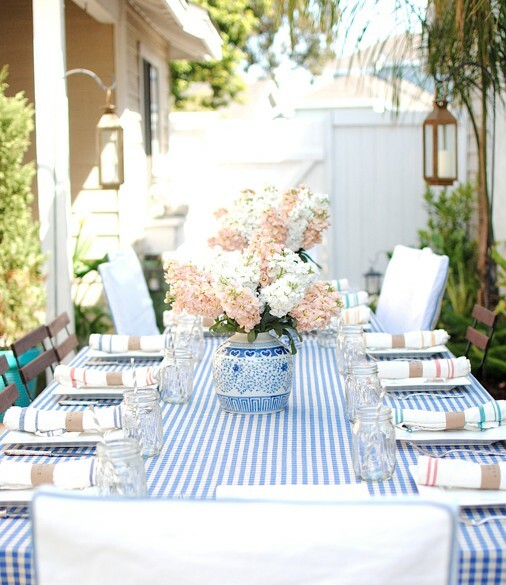 How amazing would it be to have a family Christmas dinner outdoors? I love the blue and white color scheme. I hate to be a dream crusher but as someone who lives in the southern hemisphere but is from the northern hemisphere I have to say... have no fantasies. IT'S AWFUL. Maybe like once in a lifetime it might be fun but when it's your forever more, it gets so old so fast. The heat kills Christmas spirit. Aw I think it could be fun! 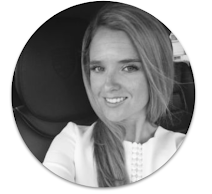 I personally am no fan of cold weather and would love to celebrate Christmas in the sunshine! 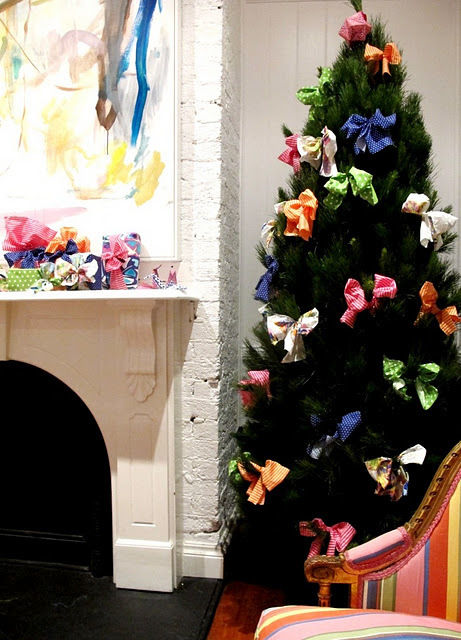 :) And that bow tree is amazing, def had to pin that to my "Quirky" pinboard! Have a great week, dear. I think I could really enjoy a Christmas summer, but like you said, probably not every year...I love the idea of christmas dinner outside for once!